I couldn't resist posting this. 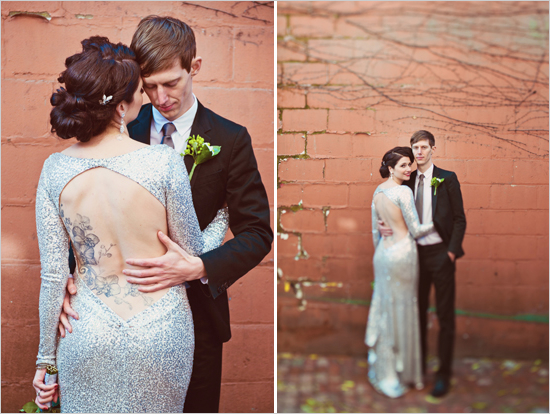 I know it's made it's way around the blogosphere, but this is one of my favorite wedding dresses I've seen. Period. And I can't get over the last shot (or any of the shots for that matter). Found via Wedding Chicks, photography by Scarlet O'neill. Wow - that's a stunning dress. Love that last shot. Wow. Render me nearly speechless. Twitter, you're doing it wrong.